With just over 5 weeks until Christmas, I’ll admit that this cool cat likes to plan in advance. Whilst the H&C girls are planning their extravagant Christmas shindigs with luxury Christmas bonbons and gin-filled baubles (it’s a thing, google it), I’m on the hunt for some bits and pieces that will give me a sophisticated Christmas aesthetic without breaking the bank. My number one tip when buying Christmas decorations or homewares is to focus on quality. On one hand I want my pieces to look fabulous, but on the other hand, I don’t want them to crumble, crack or wear at the slightest touch. My advice would be to invest in quality pieces that you can store away and use for years to come. Investing in quality pieces doesn’t necessarily mean costing an arm and a leg, but more often than not it does mean avoiding the dollar store. My second tip focuses on servingware and dinnerware. Whilst I’m all for disposable plates and cups at a BBQ, Christmas is not the time. I repeat, do not let your Aunty Janice bring plastic knives and forks! Servingware and dinnerware should also be considered ‘decoration’. 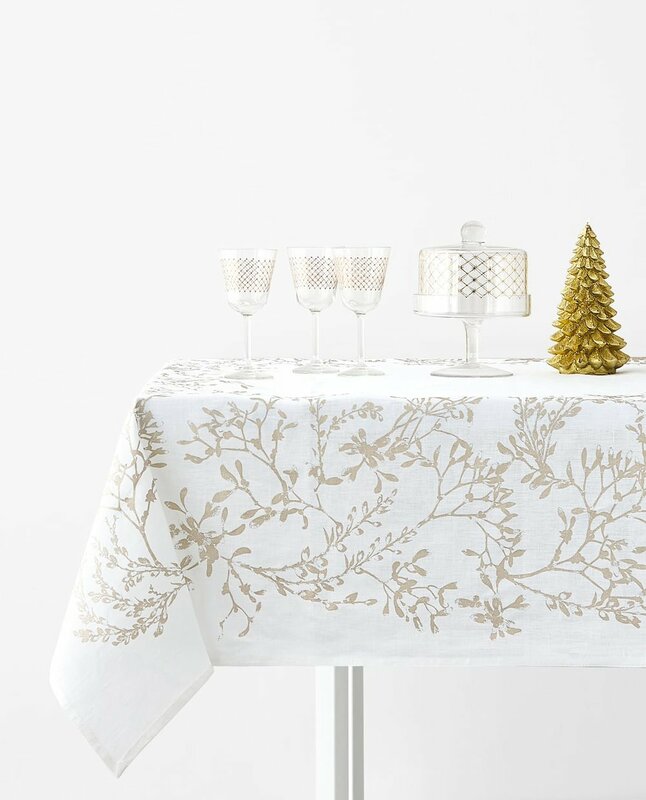 Ornate glassware, dishes, cutlery, napkins and tablecloths should all be contemplated when styling your home for Christmas. Just like decoration and homewares, your servingware and dinnerware can be put away and be brought out annually. If you’re feeling fancy, you might have two different styles on rotation. Although I’m all about appearances, I can be a little lazy. I’ll admit that I don’t like going to multiple stores to find items for purchase - I don’t have the time, I don’t want to raise my Christmas stress-levels and I’ll be honest, I can’t handle the constant Christmas carols being played over the speaker. 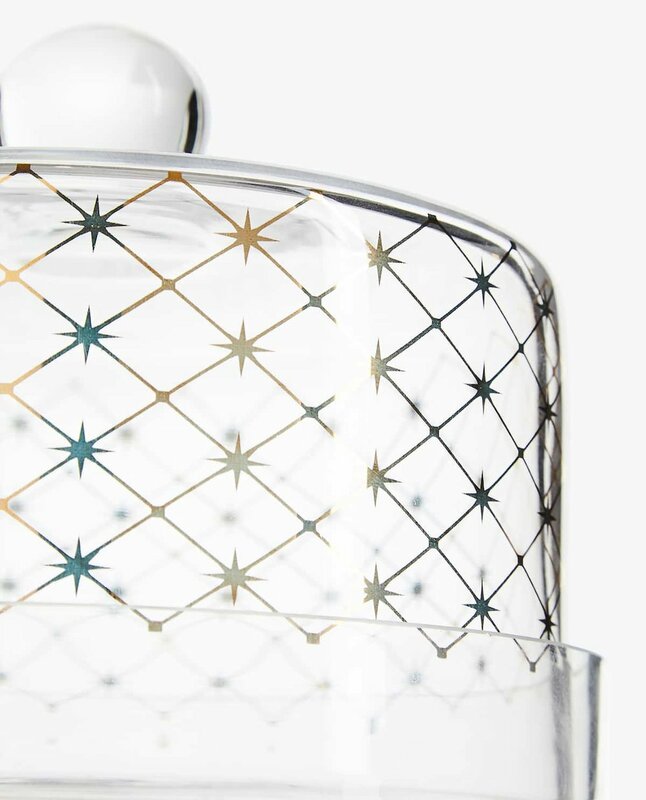 Have a look-see below at the items I’ll be buying this Christmas from Zara Home.